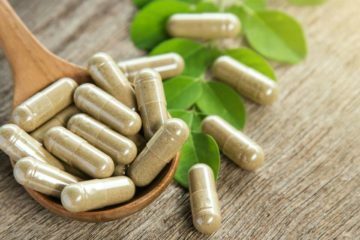 Before giving you the effects of kratom, it is essential to know first about this herb. Kratom is a plant that belongs to the same class as coffee and gardenias. Also known as Mitragyna Speciosa, this tree-like plant is common in various countries in Southeast Asia. 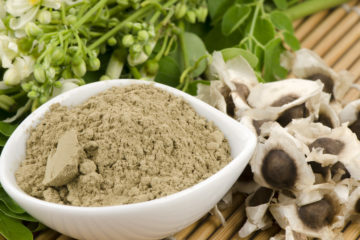 This is used to cure different kinds of medical issues for centuries in traditional medicine. The effect of this herb depends on the amount you take and to a lesser level and type of the strain. 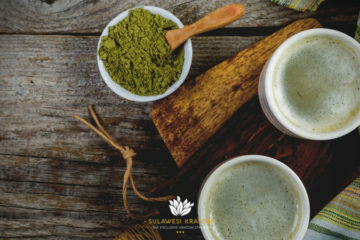 Usually, people utilize kratom as a painkiller and to boost energy. Most medical experts don’t recommend it or even warn against the use of this herb. 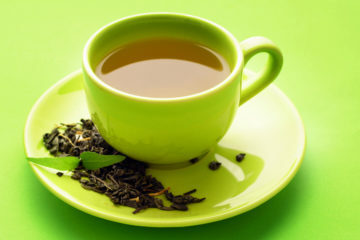 In spite of that, in the last fifteen years, the popularity of kratom rose considerably in Europe and North America. 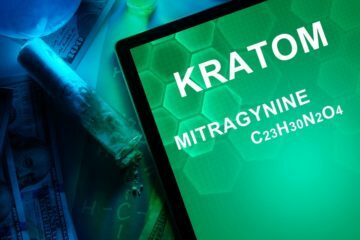 They use kratom not just to cure medical issues but to cure withdrawal syndromes of opiate substances. Some also use it as a recreational medicine. 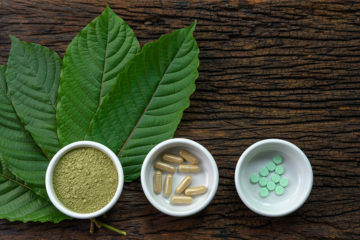 Kratom has a whole set of active compounds so that immediate effects can be changeable. As a whole, you can look forward to two kinds of effects- relaxation, and stimulation. Very roughly, it mostly depends on the type of strain and dose you consume. The inception of effects depends on how you prepare it and how you take it. It can begin around ten to twenty minutes after consuming. 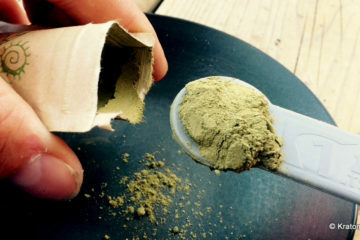 Medium and high doses are between five to fifteen grams of kratom. The effects last longer, like many hours. The precise duration depends on the dosage, your weight, and many other factors. User experience sensations the same to effects of opioids, even if less intense. Those who are in the stage of opioid detoxification gain from a reduction of withdrawal syndromes. 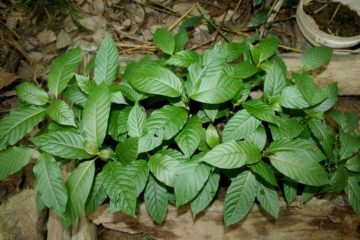 The fact that there’s no research on hand about this herb, there are some possible kratom overdoses. 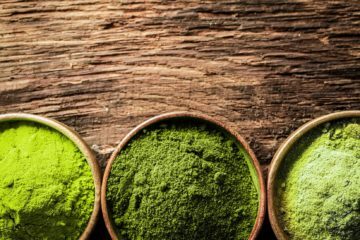 Usually, kratom users don’t go above fifteen grams, as the effects aren’t pleasant anymore. Once overdose occurs, often it is due to errors or misuse. People who experienced this report sensations similar to high doses of opioids. What they experience is that tremendous sedation and in most cases loss of consciousness. 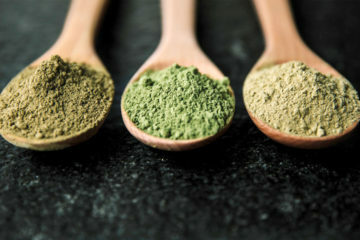 Doses between one to five grams of kratom used sporadically and occasionally shouldn’t cause any harmful consequences. A lot of people stick to doses in which range. 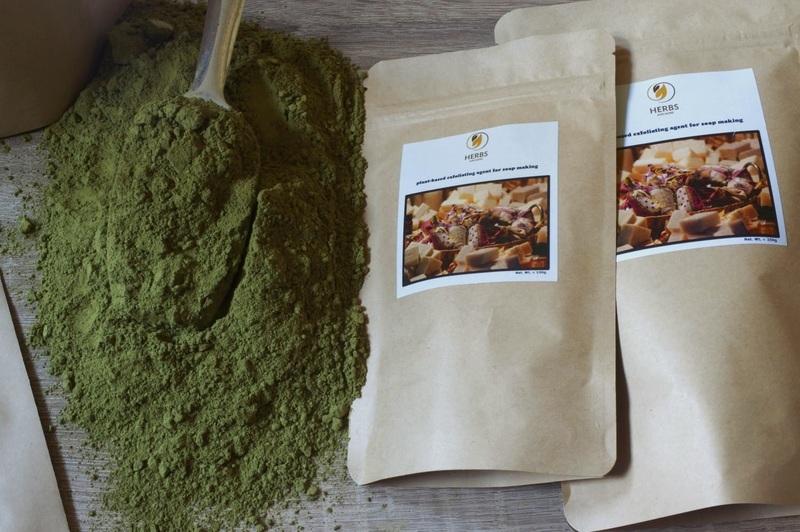 They gain from all the benefits of kratom without the worry of experiencing any threat. Dizziness along with involuntary shaking of the eyes like wobbles. These sensations are unfavorable, but shouldn’t present any injury. 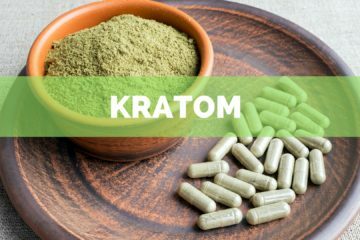 The effects of kratom varied on the dosage you take or consumed. So, it is essential to pay close attention to the right dosage in order to gain the desired results. 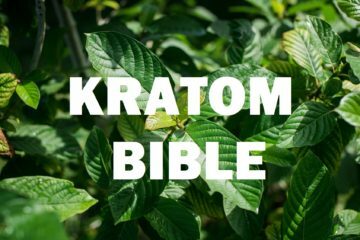 There are lots of kratom products available online offered by many kratom stores. 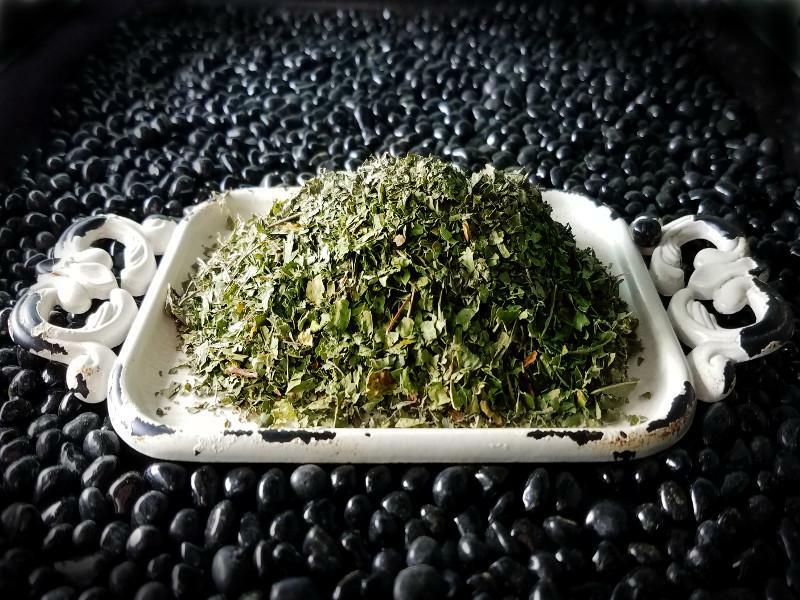 But, one store that stands out when it comes to providing high-quality kratom products is Amazing Botanicals. This online store has been in the business of many years now so are assured that the product is 100 percent pure and very effective. ..